Real people share times a heartfelt conversation changed someone’s life. You might laugh, you might cry but most importantly you’ll feel empowered because asking “are you ok? when someone’s struggling with life, could turn things around in ways you might not have imagined. A conversation can change a life. Hosted by Bianca Dye and Kamal Sarma. 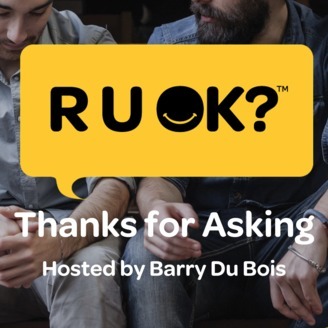 For conversation tips and information on Aussie suicide prevention charity R U OK? 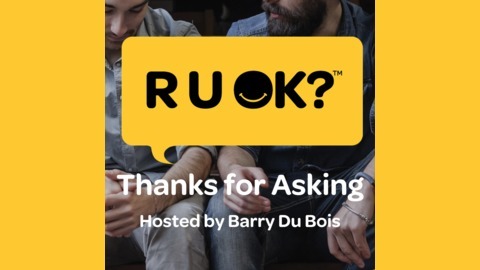 visit www.ruok.org.au. Dr Jan Orman is a GP with over 30 years experience. She's also a GP educator with the Black Dog Institute. She shares why she believes in the power of conversation and the treatment paths that individuals can choose to take for psychological issues, including visiting their GP and using e-mental health tools.